EC2 instance is a scalable computing resource, which can be used for any purpose, starting from simple web front-end to complicated computing systems. 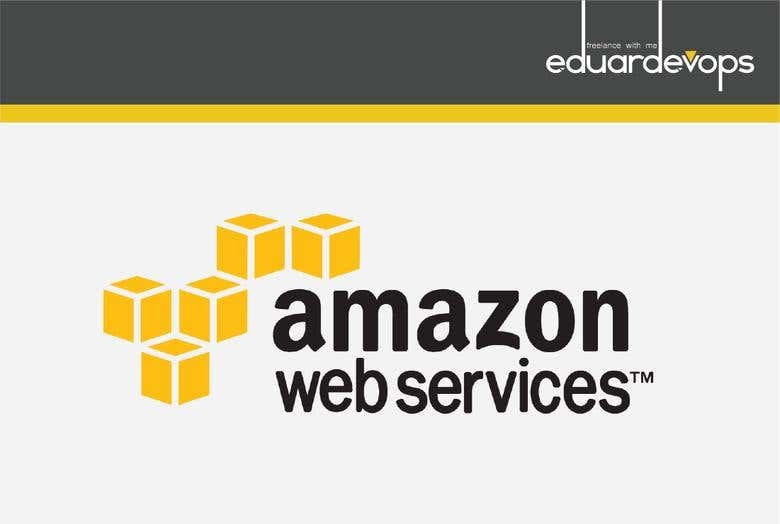 The work includes AWS EC2 instance deployment, as well as first user creation with SSL key authorization, Elastic IP assigning and Secure Group basic rules, for accessing EC2 instance. Solutions can be more complicated, there can be EC2 network inside AWS VPC. EC2 can also be configured as an out of scaling instance. Another option is to link the instance with AWS RDS DB instance for websites having a big DB.